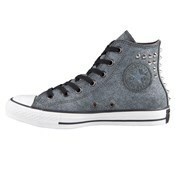 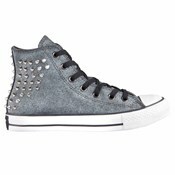 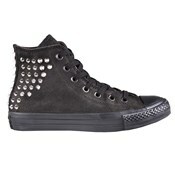 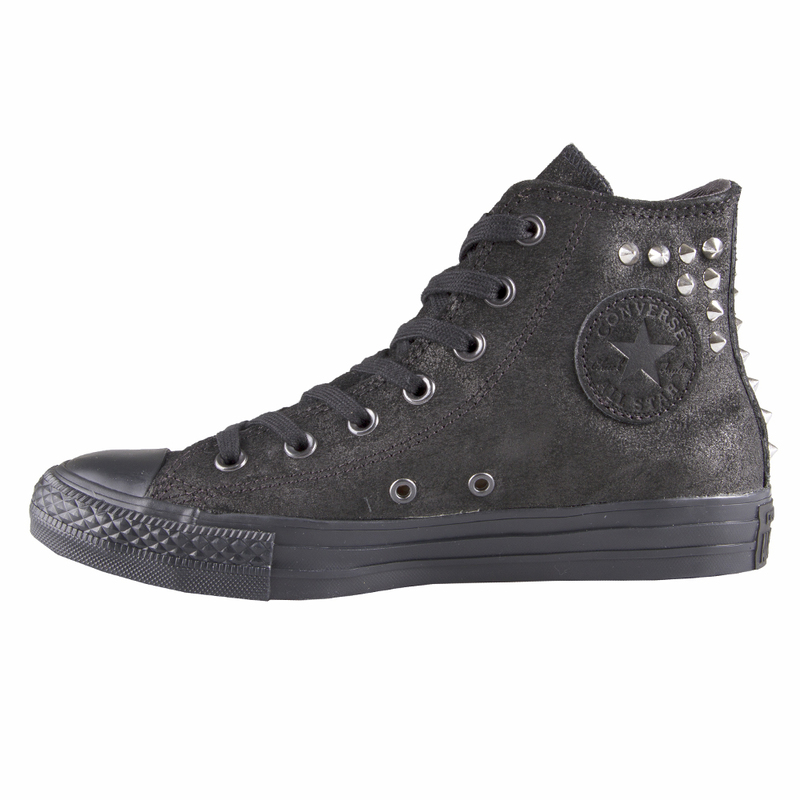 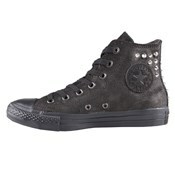 Converse Chuck Taylor 540222C Collar Studs Hi Black Shoes. 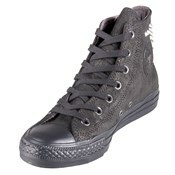 Most shoes that are comfortable are very unattractive. 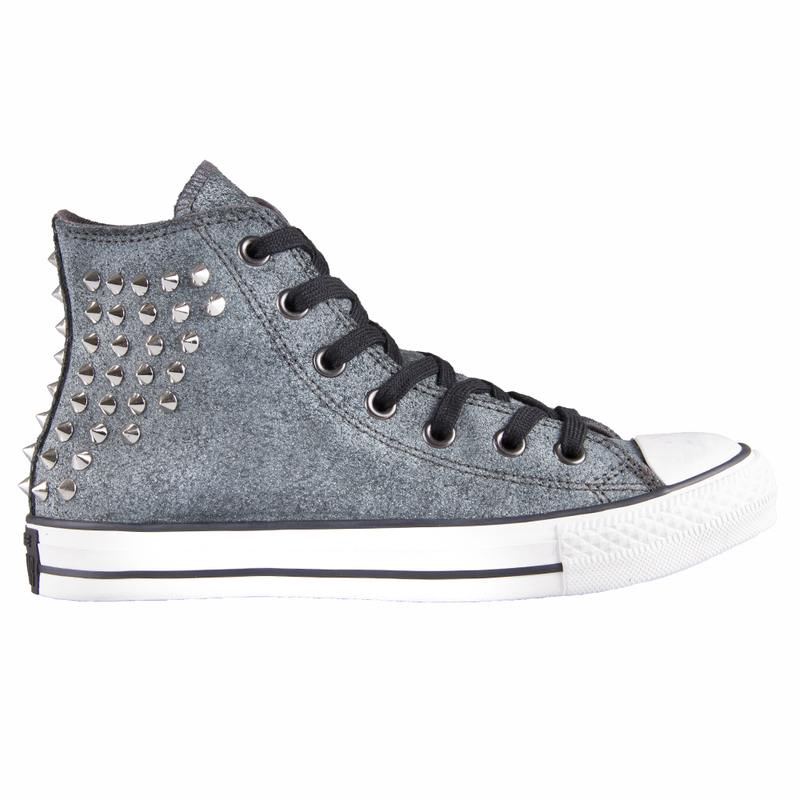 But you changed your decision when you saw these beautiful pair of black colored canvas shoes which had great silver pointed studs at the back. 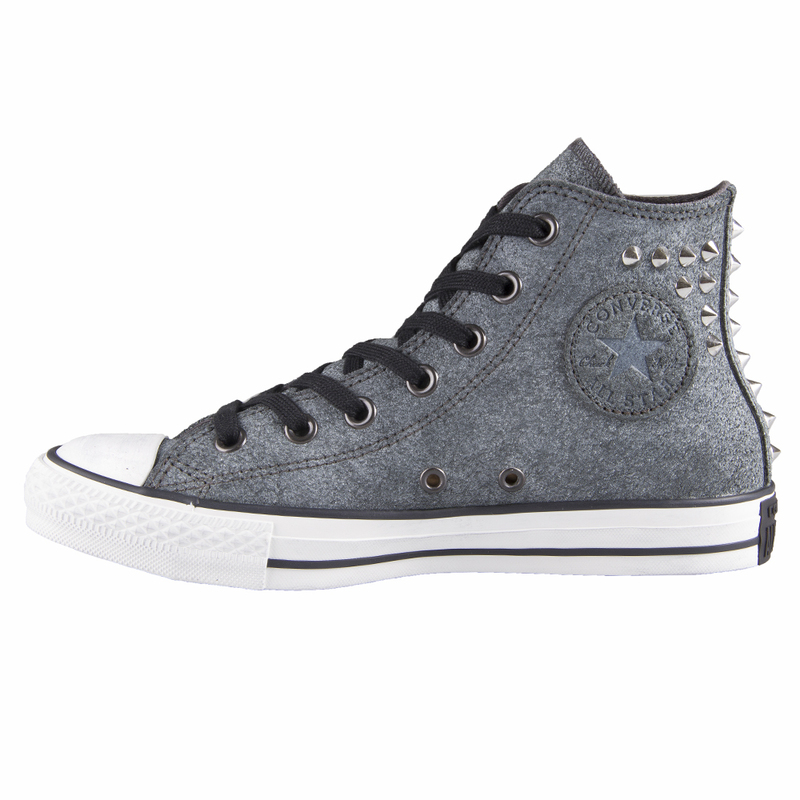 They made you feel retro. 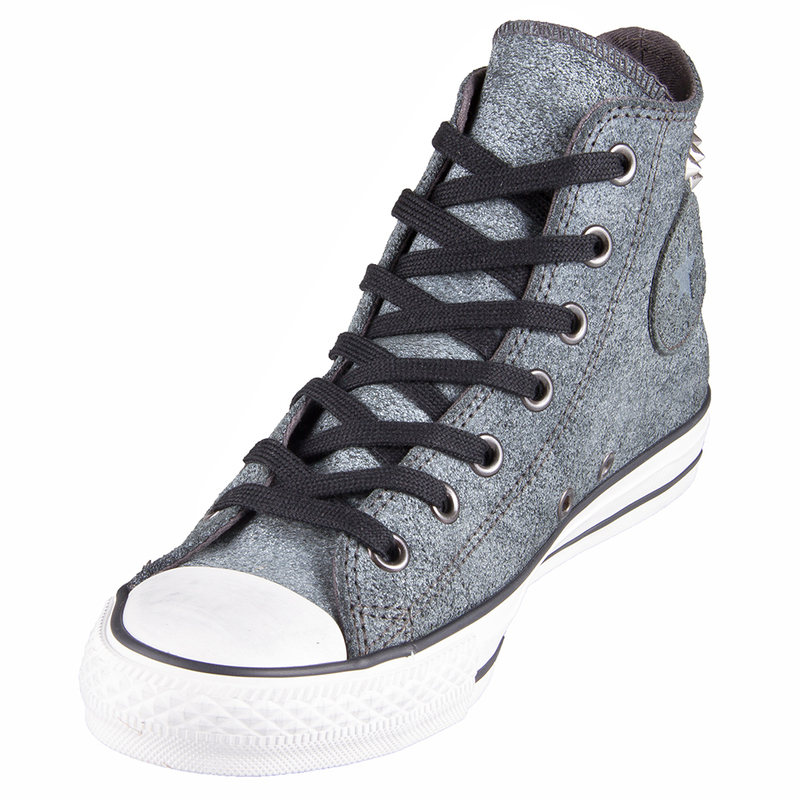 These shoes also added great comfort to your feet, even when you knew you were stretching the extra hours with them. The best things about these shoes are the fact that they prevent your feet from getting smelly due to bad odor. You will enjoy wearing these cool and comfortable shoes.